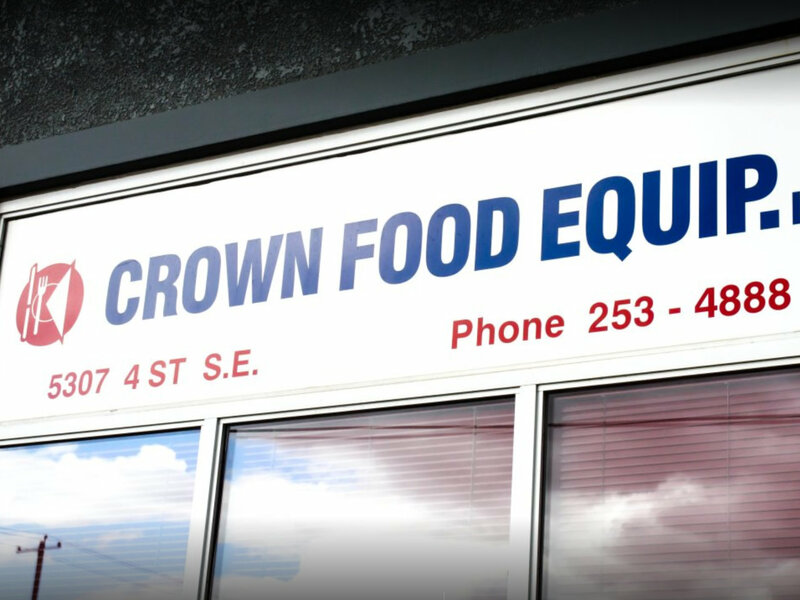 Since 1985, Crown Food Equipment has been serving Albertans by providing the largest selection of professional food service equipment, cookware, dinnerware, and accessories. 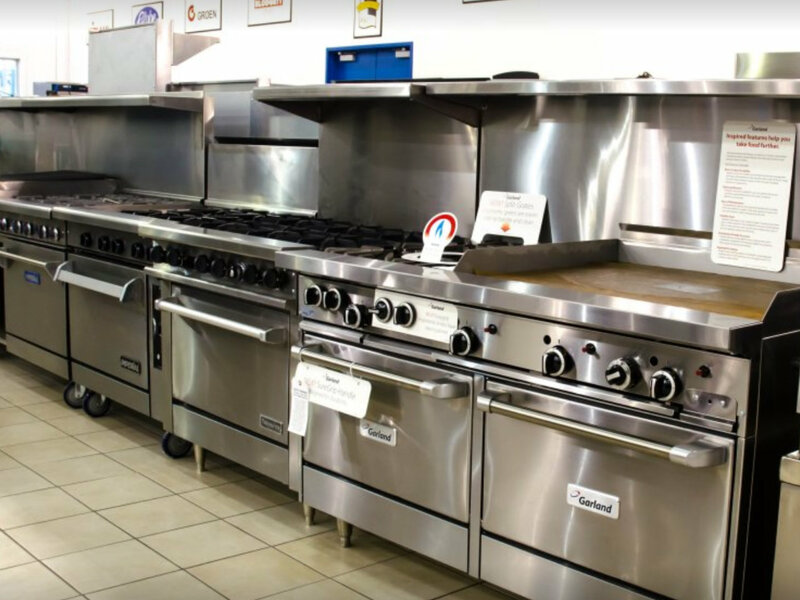 Whether you’re a professional chef, hobby chef or home chef, our gigantic showroom and in-stock inventory has everything you need to outfit your kitchen workspace or commercial food service operation. We stand behind the products we sell and our in-house parts and service department supplies expert maintenance and repairs for everything we carry. Our fleet of service vehicles, alongside our comprehensive inventory of parts for large commercial equipment to small appliances, ensures you quickly get the service you require so that your kitchen remains up and running. In addition to supplying and servicing professional food service equipment, we also provide setup, design and remodelling services for any commercial food service application. From a state-of-the-art kitchen to a fully functioning store, our team possesses the expertise and know-how to remodel your existing set up or create a brand-new design compliant with provincial health and safety standards.